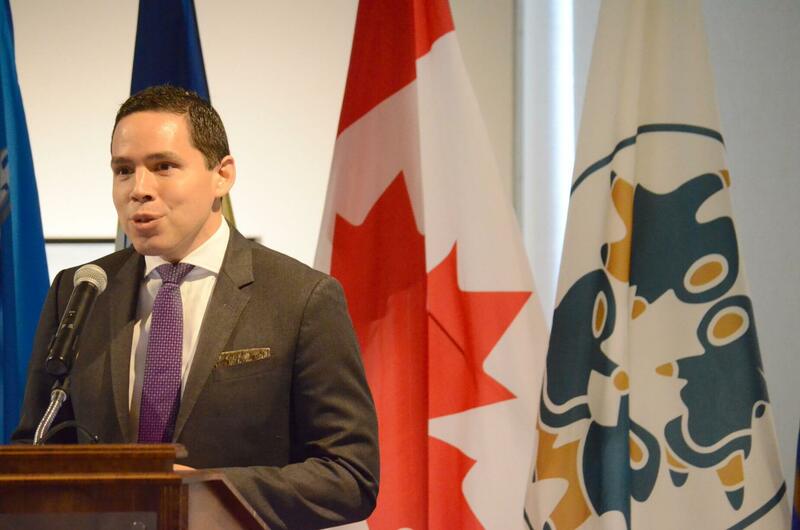 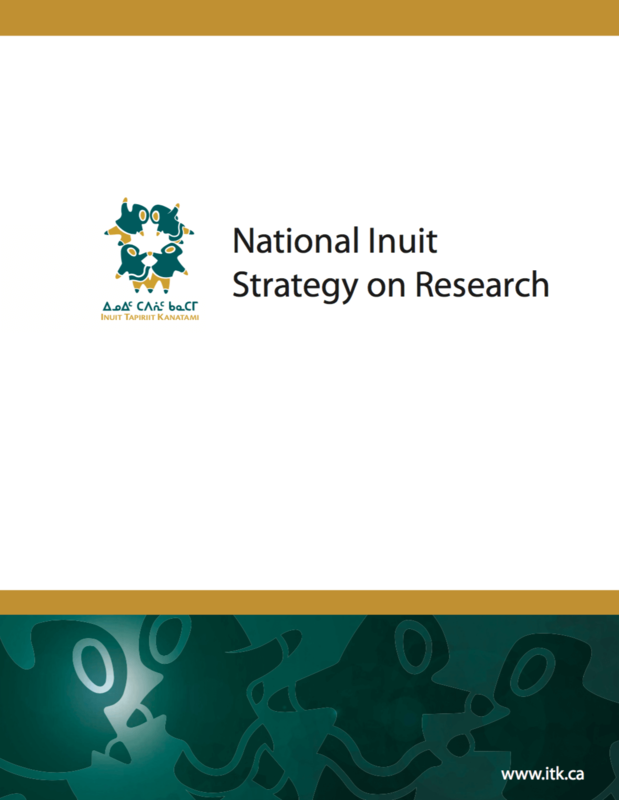 Launched in Ottawa on March 22nd, 2018, The National Inuit Strategy on Research (NISR) is a pivotal document targeting governments and research institutions. 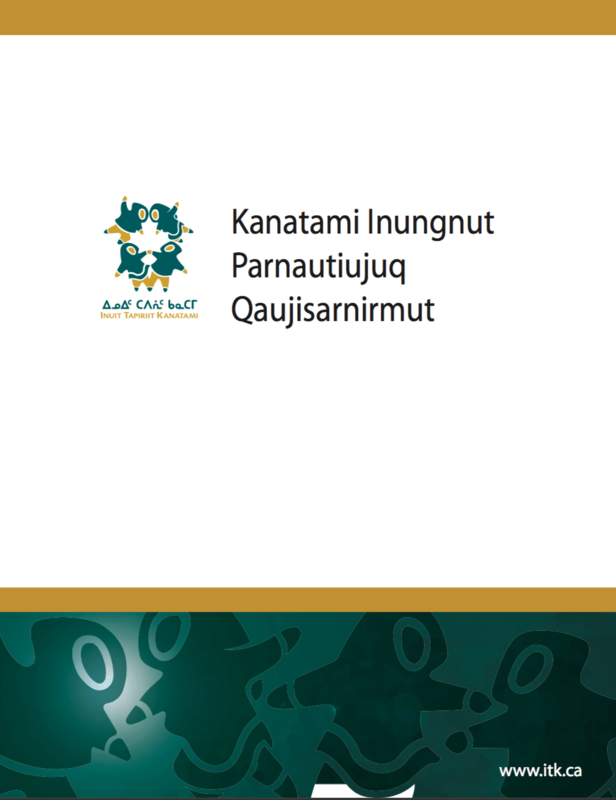 The strategy identifies areas for partnership and action that can strengthen the impact and effectiveness of Inuit Nunangat research for Inuit. 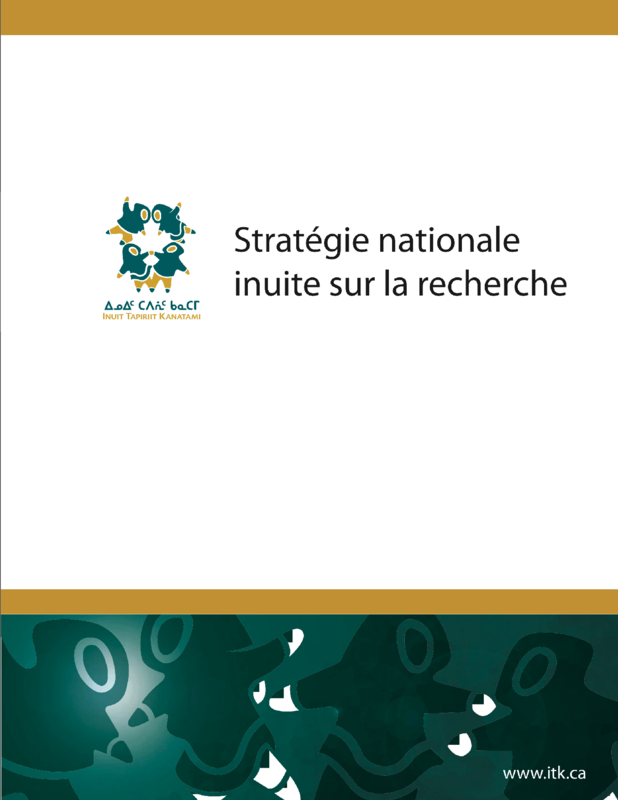 Click on the preferred language below to read the National Inuit Strategy on Research in high resolution. Click on the preferred language below to read the National Inuit Strategy on Research in low resolution.